Yemeni armed forces, aided by the Coalition fighter jets in Yemen, restored control over several positions and facilities in Yemen. 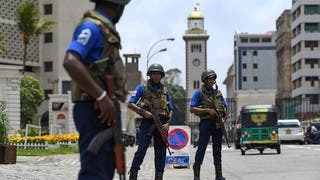 A military source said on Tuesday that army units combed the mills’ roundabout and nearby areas before launching an attack that allowed them to seize control over the Red Sear Mills Company and all its facilities. The battles in Hodeidah’s northeastern and southern neighborhoods killed at least 23 Houthis. 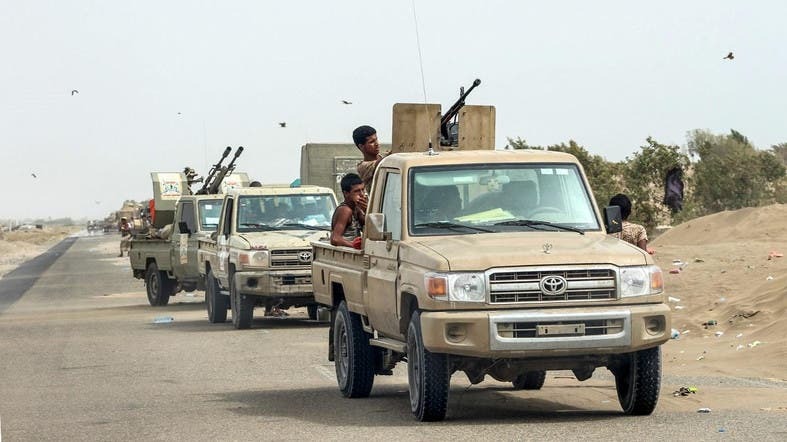 14 Houthis, which include snipers, handed themselves over while dozens of Houthi commanders and fighters left Hodeidah towards Sanaa and Hajjah. The Yemeni army forces advanced in Al-Khamseen Street to come closer to the Hodeidah Port which is less than four kilometers away. A force affiliated with the army’s Giant’s Brigade targeted a Houthi gathering using a thermal missile in a position around the city, killing four Houthis. 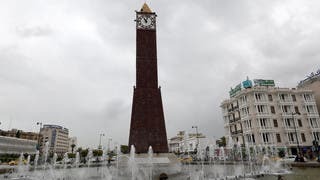 Meanwhile, residents said the Houthis had launched a strict security campaign in the city as they raided dozens of houses and positioned on their rooftops. Other residents said their houses had been looted.